Map: Black homeownership rates in Twin Cities are among the lowest in the U.S.
Minneapolis and St. Paul rank among the bottom in the nation in homeownership rates for black households, according to new analysis from the APM Research Lab, MPR News' sister company. Black households in the Twin Cities own their homes at far lower rates than white households, the analysis finds, a lingering effect of the Great Recession's ravages on the housing market. St. Paul has a 17 percent black homeownership rate and Minneapolis' is 19.8 percent. While black homeownership rates trended upward through the 1990s and 2000s, the Great Recession halted the progress, said Andi Egbert, senior researcher for the Research Lab. "Black Americans were really hit the hardest," she said. "Fifty years after the Fair Housing Act, black Americans are no more likely to own a home than they were back then." The Research Lab's work analyzed 128 U.S. cities with populations of at least 150,000 people and 5,000 black households. Their main question was to see whether black homeownership rates had recovered since the Great Recession. Overall, they haven't. Across the country, a little over 40 percent of black households own their home while more than 70 percent of white households are homeowners, according to the Lab. The gap is more pronounced in Minnesota — around a 50 percent difference, Egbert said. In St. Paul, for example, black homeownership rates have done the opposite of recover lately — they've decreased almost 3.5 percent in the past five years. "I think it's a reflection of poor economic security in Minnesota," she said, citing a number of economic indicators where black people fare worse than others. "We don't have as much of a black middle class here." Where have all the homeowners gone? 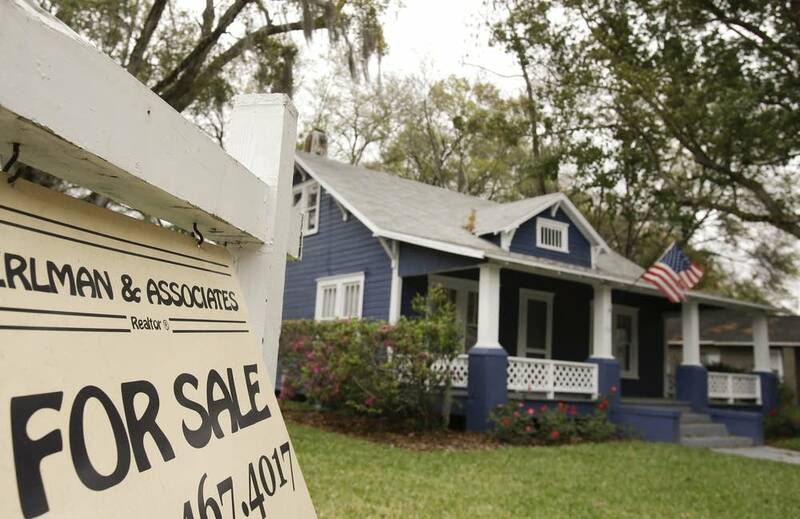 The Great Recession has turned many of them into renters, past Research Lab analysis found. In the decade from 2006 to 2016, Minneapolis saw a 7.4 percent increase in the amount of households who're renting instead of owning. In St. Paul, it was a more than 10 percent increase. "The Great Recession pushed millions of former American homeowners into the rental market," the lab wrote in its analysis. "Since then, tighter credit conditions, low housing supply, and personal financial challenges have also put homeownership out of reach for many." Explore the APM Research Lab's data via the map and charts below, and read its report at apmresearchlab.org. Check back later for a full interview with Egbert by MPR News host Tom Crann.